Freer purchased this ewer from the collection of Horace Allen, a Presbyterian medical missionary who traveled to Korea in 1884. 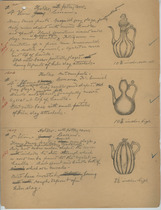 Allen went on to assemble a remarkable collection of ceramics, many taken from the tombs of Korean nobility. Freer purchased his entire set of eighty pieces when it was offered for sale in 1907. This piece is an example of Korean celadon. The technique of preparing celadon glazes, which derive their color from traces of iron fired in a high-temperature reducing atmosphere, was first developed by Chinese potters and began to be used in Korea during the 10th century. 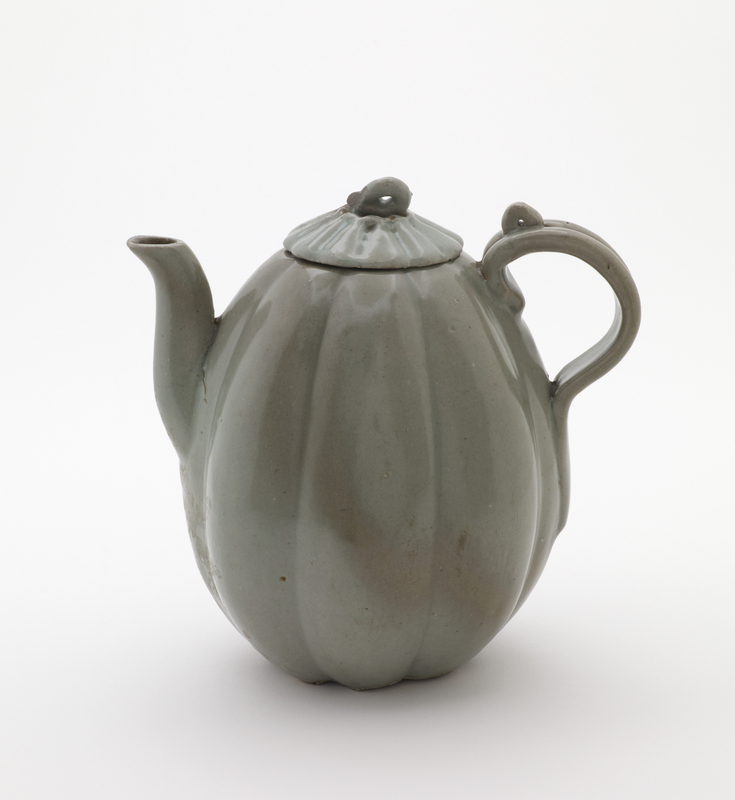 This piece, which dates to the high point of Korean celadon production in the 12th century, features a grayish green glaze with areas of brown and a crackled surface. In the Peacock Room it was grouped with a number of other Korean celadons and beneath a row of green, slightly iridescent Chinese funeral jars. "Ewer," in The Peacock Room, Freer Gallery of Art, Smithsonian Institution, Accession No. 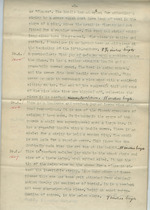 F1907.288a-b, Item #3321, http://www.peacockroom.wayne.edu/items/show/3321 (accessed April 19, 2019).